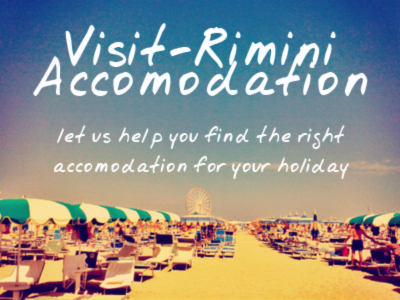 October is a great month in Rimini – often it’s still warm, but the mass-tourism of the summer has finished, shrinking the city back to a more manageable size. Looking out at the sea you can see the shades and lights of the fall season coming on, and of course the hills and leafy parks of the city provide a beautiful backdrop for the onset of Autumn. We love the change of seasons in Rimini, and to celebrate that we’ve prepared some free desktop calendars, in various resolutions, for you to download! You can download zip files of each calendar below – or browse to each calendar individually. Hope you enjoy!